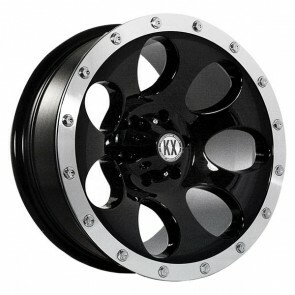 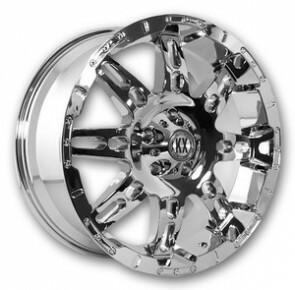 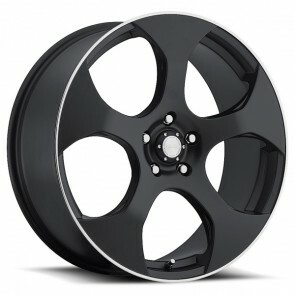 Driven to be the best, Katana Wheels offer multiple designs and finishes in the market today. 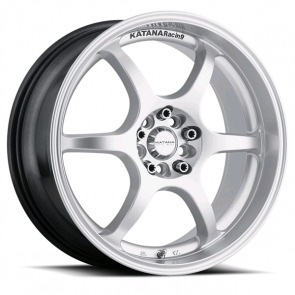 Katana is the next generation of high-quality, professional-grade street wheels. 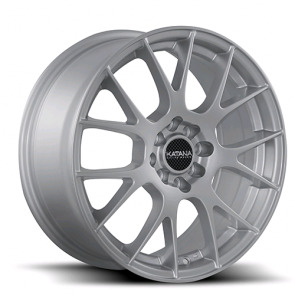 Engineered with performance and style in mind, Katana wheels features race inspired designs created with state-of-the-art technology that meets the demands of the car enthusiasts. 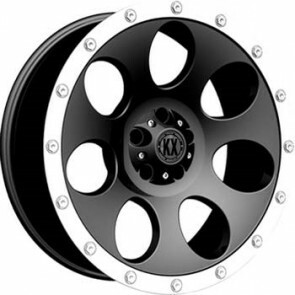 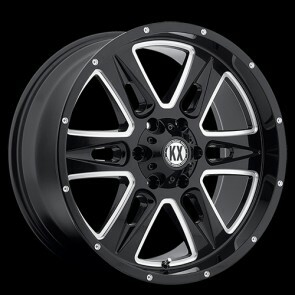 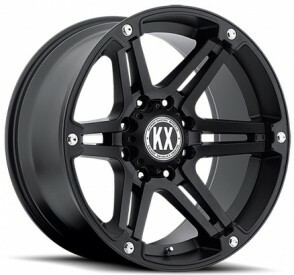 Katana wheels offers fitments in a variety of painted and chrome finishes passenger cars SUV and CUV applications.